Adopt an original accessory this winter with Aline's Fashion's snoods. It will cover up your neck and even your head thanks to its cylindrical shape. 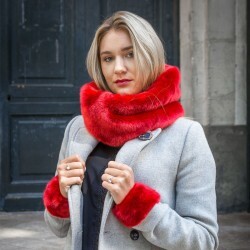 The snood is a trendy and smart accessory which mixes scarf with turtleneck's design. It is easy to put on and very useful for keeping warm during the winter season. You can wear it as a hood or as a scarf. 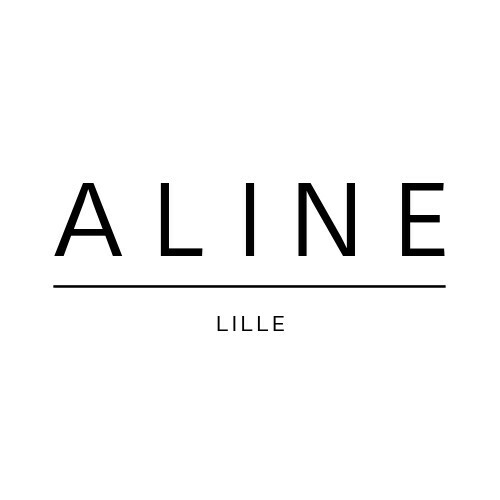 Aline's Fashion's snoods are handmade with an outstanding faux fur. The brand offers you a wide selection of colors.